Critical meets commercial success. Springsteen’s seventh studio album placed him firmly on the pop charts with seven Top Ten singles and turned him into a global superstar. The title track is self-described as one of his best songs. 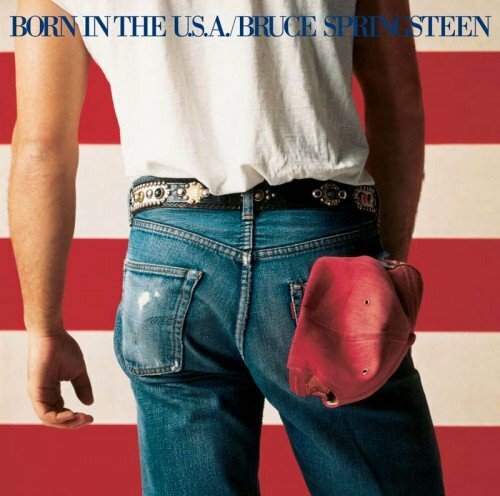 Reasonably regarded as the turning-point album in Bruce’s career.